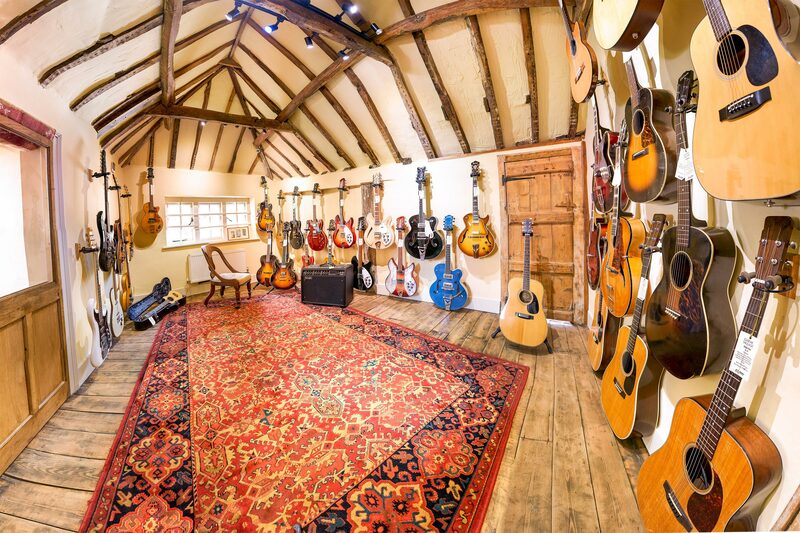 With a plethora of well over 1,000 guitars spread throughout 15 demo rooms housed in a 15th century period building, there is a special kind of ‘homely ambiance’ that tends to let the guitarist feel comfortable which ultimately allows for a more relaxed guitar demo. 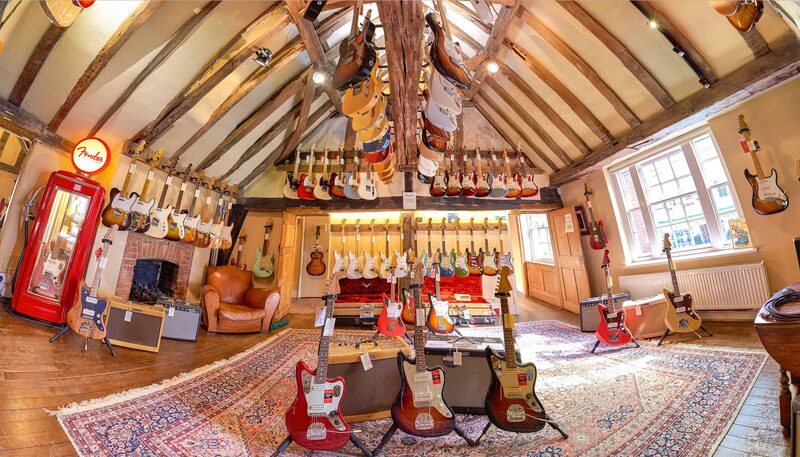 A fantastic range of low interest finance options now help the guitarist find the correct guitar for them without the price tag being an issue by spreading the instalments into easily manageable interest free payments. 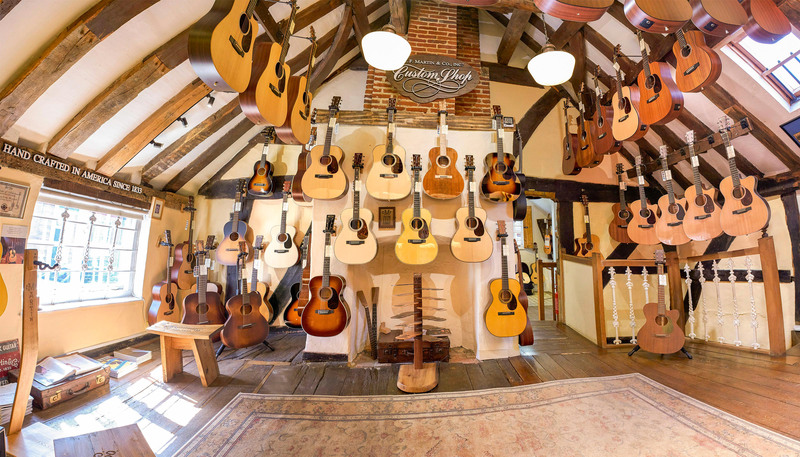 There’s nothing we love more than allowing a player of the past to re-live their passion by starting up again, but this time with the guitar they always wanted but could never afford. 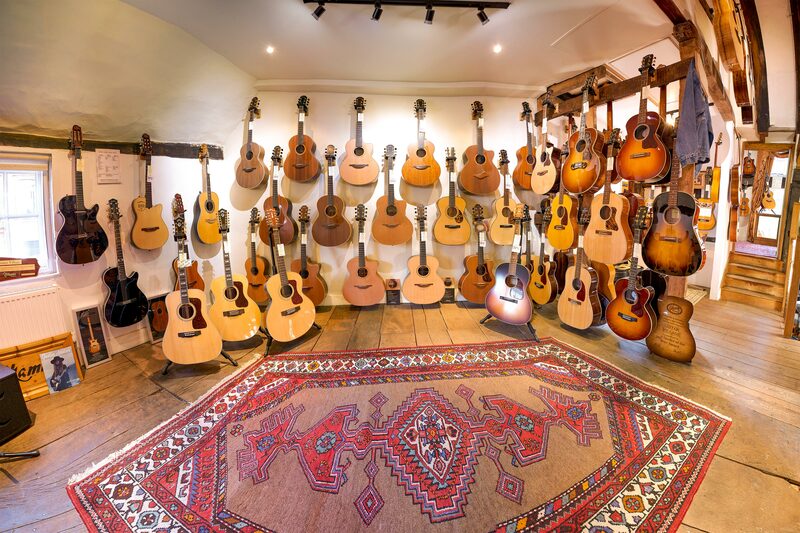 We sell guitars on a worldwide basis through our website but a personal visit to the shop to take all of this in is very much recommended! 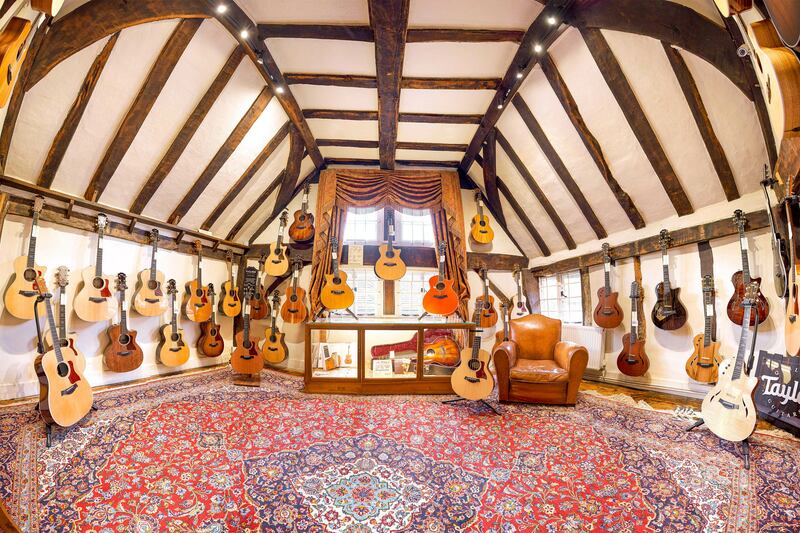 Guitar Village is based in Surrey, UK and serves customers within its beautiful old building on West Street Farnham and via our online guitar shop – this website. Farnham is on the borders of Surrey and Hampshire, and only 45 minutes from London. The trip is worth it, but if you prefer to shop online, everything is online too! 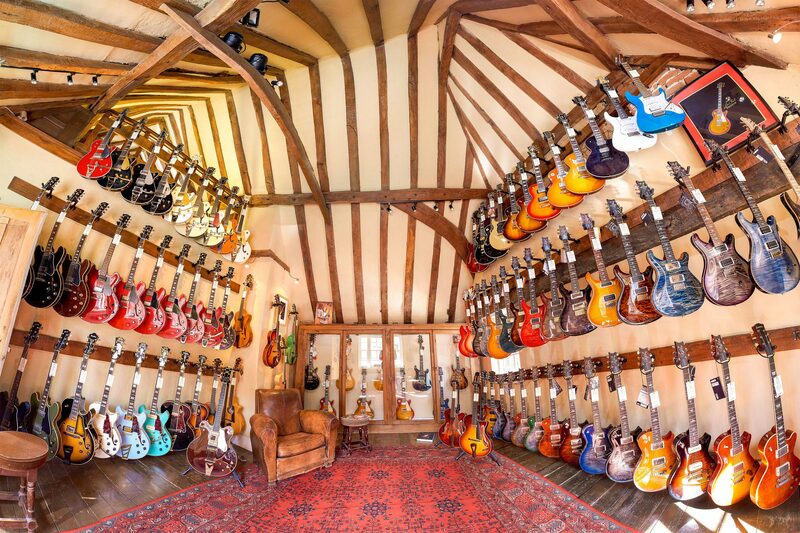 Take a look through our guitar shop, we think you will like it.